Feel relaxed and renewed, vital and free as you move through your day. Dump the no pain, no gain philosophy and reclaim the smooth, effortless movement you experienced in your youth. 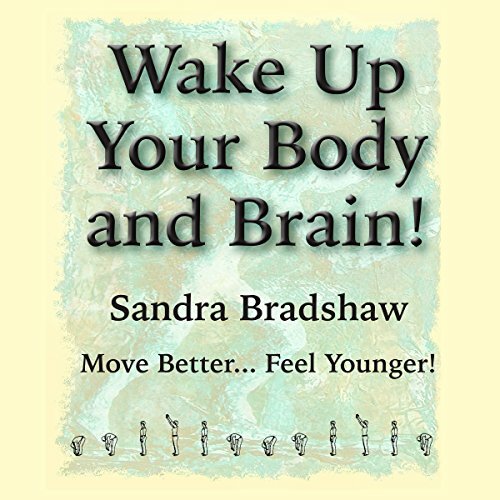 Brain research proves there is a fun, easy alternative to boring, arduous exercise and that movement can be delicious and easy no matter what your age. This book contains a gold mine of ideas that will assist your brain and body to combine forces to boost your capacity to feel comfortable and move effortlessly. Discover quick, effective strategies that work like magic, are supported by the latest brain research, and have proven results with thousands of satisfied clients. All this in nine easy-to-follow lessons.